A versatile duo with experience in playing a variety of styles of music without vocals. They’ve known each other for a long time as they both come from the same village in rural Transilvania, Romania. They have both spent time in different parts of the world adding to their experience and tastes in music. 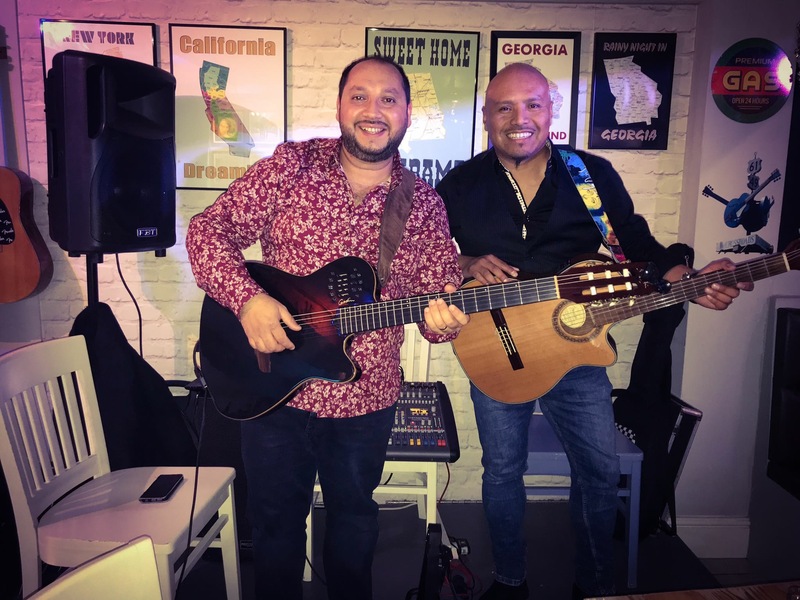 Latin Jazz duo play music full time and love playing and making music! They will be adding something special to your Wednesday Jazz evening.